Happy Friday! 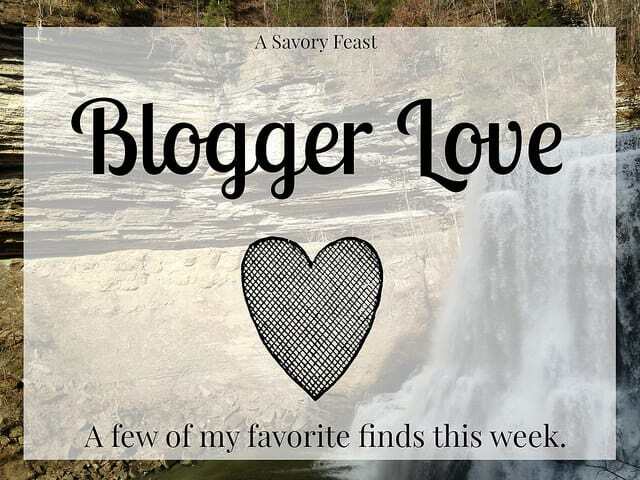 I love sharing some of my favorite posts from the past week as a part of the Blogger Love link up. Happy Friday! 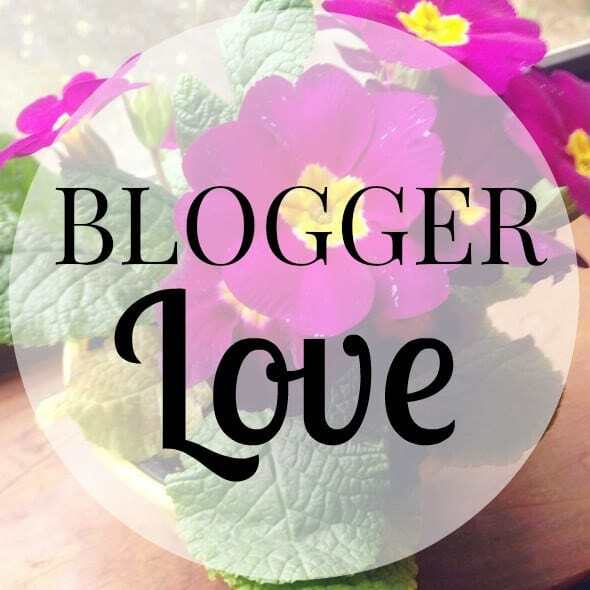 Thanks for stopping by for another edition of Blogger Love. I’m sharing some of my favorite posts from the past week.